Costa Mag Bay is a Full Rim frame for Men, which is made of TR90 Nylon. Ideal for usage with: Fashion, Sports, Driving, Water Sports, Beach Volleyball, Everyday Driving, Water Skiing, Swimming, Fishing, Salt Water, Fresh Water. 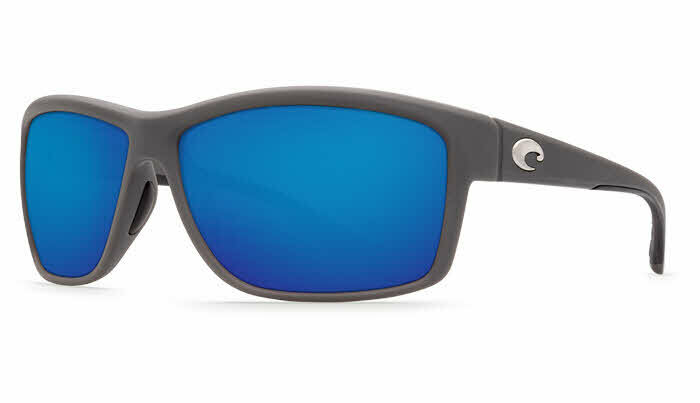 Costa Mag Bay RXSunglasses come with a cleaning cloth and protective carrying case. Love these sunglasses. The fit is great. Size is just right. Lightweight and stylish. Great sunglasses, great service!! Very pleased with purchase.